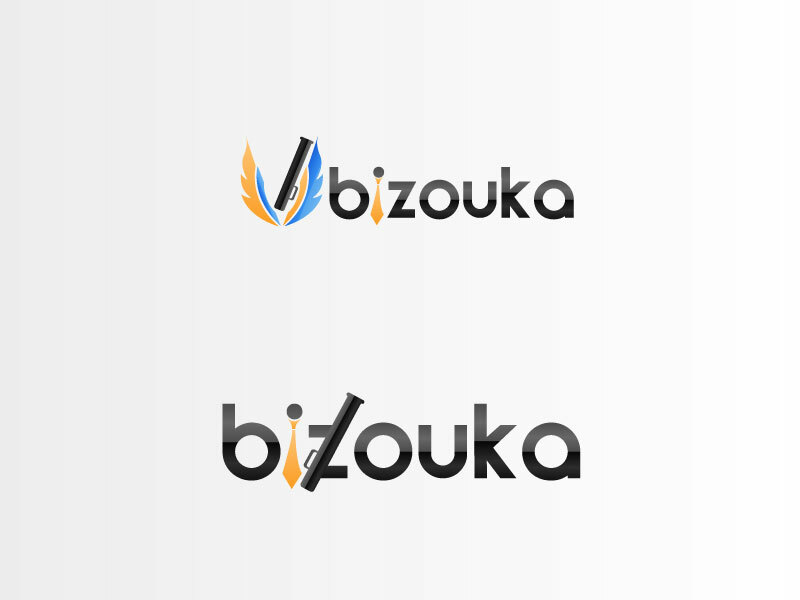 I need a logo that represents the name 'bizouka'. It plays off the word 'bazooka'. 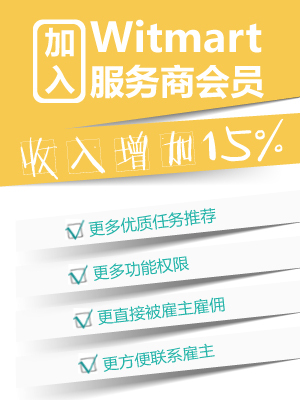 Except that It is set of tools that small businesses use for better online productivity. Maybe a mascot playing off the idea that we are a part of their arsenal to make their business successful or anything that gives that impression. It needs to be current and techy as well. I don't want it to look military or too aggressive either. Completely open to any ideas that bring the message of our company offering strong tools to small businesses tastefully and effectively. that is my first sample. I will create some more and upload them shortly.